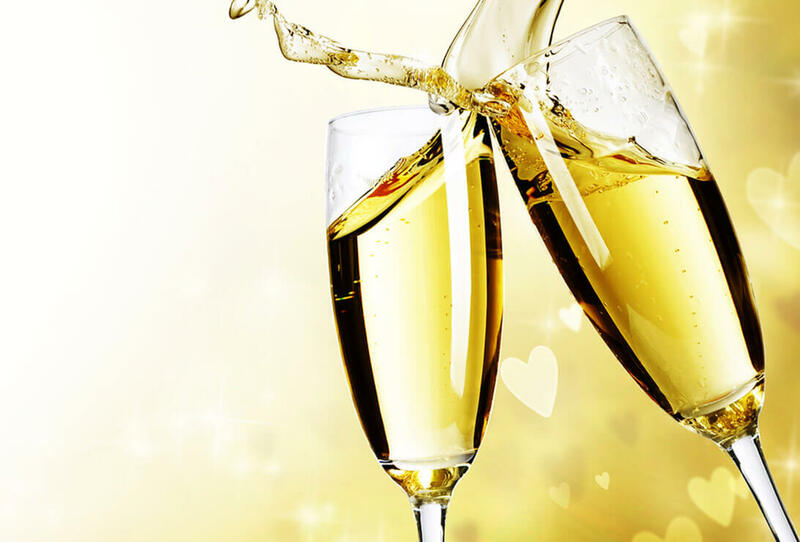 We continuously strive to provide great specials for the best romantic getaways in Wisconsin. 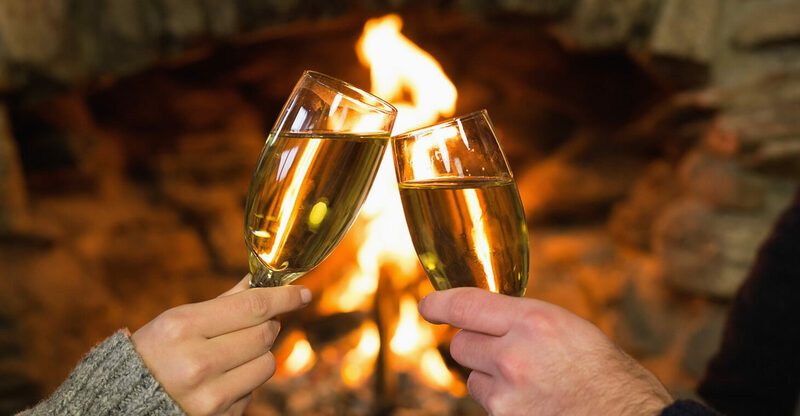 Check back often for our latest specials and packages at The Washington House Inn, awarded one of the Top 25 Hotels for Romance in the U.S.
Save up to 20%! Package $250 – $350, depending on room selection. Use code “DATE19” when you book online. *Special available in Rooms 104, 212, 214, 216, 218, 220, 222 and all Schroeder Guest House rooms. Valid Sunday-Thursday through April 30, 2019. Not Valid 2/14/19. Cannot be combined with other offers or third party gift certificates. New reservations only. The Cedarburg Cultural Center is must when you stay at Washington House Inn, and not just because it’s across the street. Guests staying with us should take advantage of this exclusive offer: enjoy 2-for-1 admission for any live performance. Check out their performance schedule, book your stay online and mention the CCC 2-for-1 Special in your booking notes. Run away to our luxurious award winning Cedarburg, Wisconsin bed and breakfast located only two hours from Chicago. You’ll find romance, adventure, relaxation and fun! 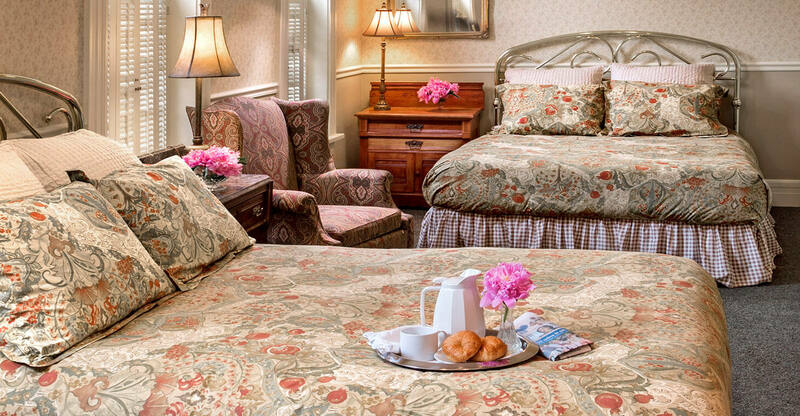 Enjoy one of our romantic guest rooms with a cozy fireplace, Whirlpool tub, therapeutic shower or steam bath. 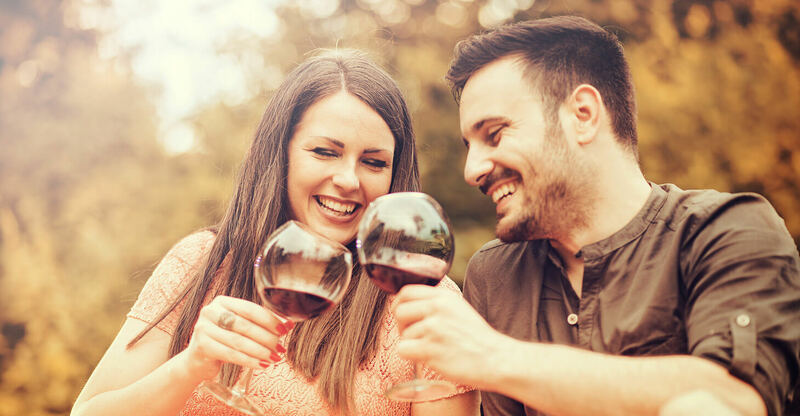 During your romantic getaway from Chicago, you can get pampered at one of our local spas, take a winery tour, visit a museum, dine at a casual or elegant restaurant, bike or hike on our Interurban Trail, or just stroll through Cedarburg’s Historic District while visiting unique shops and galleries. Guests can take advantage of our guest passes to the local health club and yoga studio. We also have the Rivoli Theatre next door for a low-key night at the movies. There’s something for everyone! Let Cedarburg be your destination for an incredible getaway near Chicago. Book soon for the best choice of dates. Use the promo code Chicago to receive an additional $30 off your stay from Sunday – Thursday. When you check out after a stay with us, you receive a Guest Premium Card, with one stamp for each paid night you stay. When you have five stamps and a full card, you can redeem it for a free night in a room up to a value of $149. You can upgrade to a larger room if you like; just pay the difference. These cards don’t expire, so don’t worry if you only come once a year, you can still earn a free night. 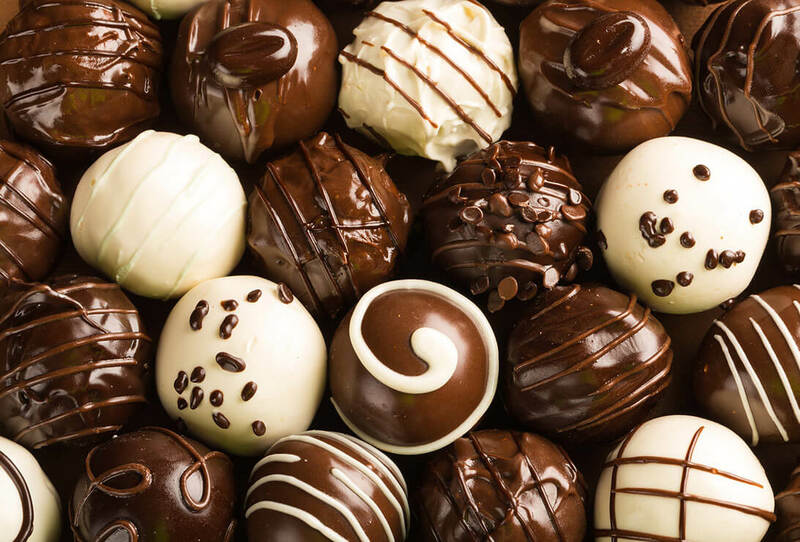 An assortment of five gourmet Belgian chocolate truffles from Amy’s Candy Kitchen. 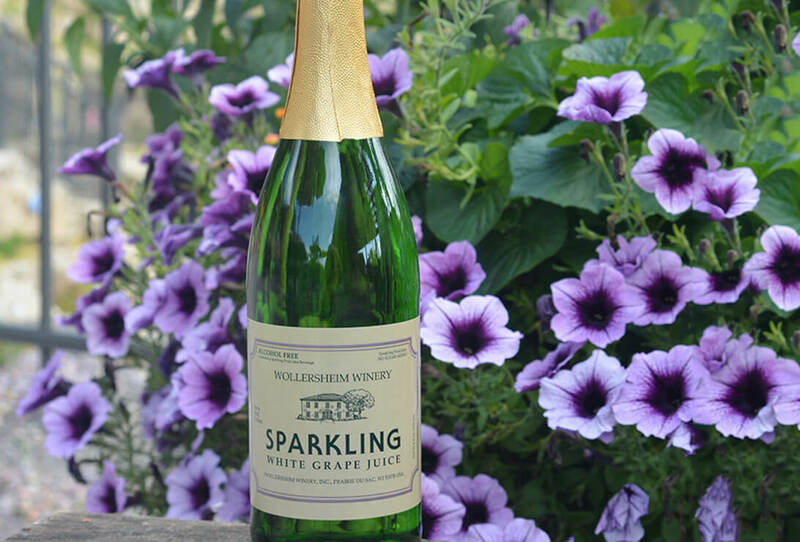 A non-alcoholic, delicious bubbly treat of pure white grape juice with no sugar added from Cedar Creek Winery. Two wine glasses will also be waiting with your bottle in your room for arrival. 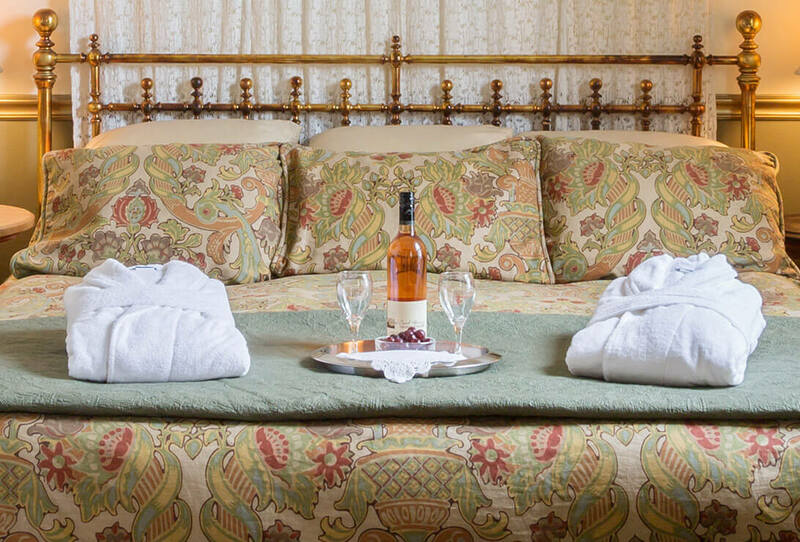 A bottle of Cedar Creek Wine and two wine glasses in your room for arrival. Choose between Vogue Rogue Red, Settlement Gold, La Belle Vie, or Cranberry Blush. A seasonal blush such as Strawberry Blush or Christmas Blush may be substituted depending on availability. Special offers are based on availability and apply on our regular, non-discounted rates. Special offers may not be applied to existing reservations, nor in combination with any other specials, discounts, guest premium cards or third-party gift certificates. We look forward to seeing you at our top rated bed and breakfast in Cedarburg, Wisconsin.